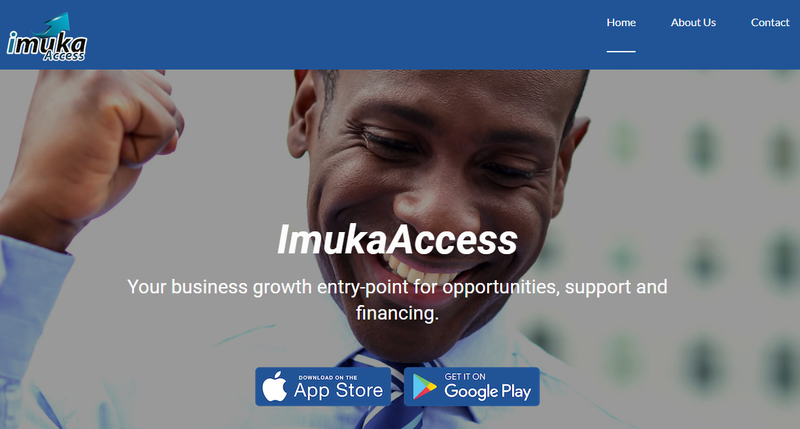 Ugandan business accelerator Imuka Ventures has launched the ImukaAccess app, aiming to help entrepreneurs scale their businesses by connecting local founders with investors and mentors. The ImukaAccess app was designed to complement existing incubators, accelerators and business support services in the entrepreneurial ecosystem in Uganda; by helping entrepreneurs to access the right networks, opportunities, personalised support and investment. “We know that small businesses across the country are struggling to survive, and that many hard-working entrepreneurs lack access to the mentors support and financing that would help them grow. We want to change that,” says Roy Gakuo, founder of Imuka Ventures. The app aims to strengthen trust and transparency between entrepreneurs and investors. Entrepreneurs’ businesses are verified as legitimate by Imuka Experts, which includes at least one initial visit to ensure the validity of the business as an investment opportunity. This process also allows Imuka Experts to provide entrepreneurs with the right kind of personalised support that will help the businesses grow. “If we can help more Ugandans succeed in their enterprises, we will find the country as a whole will benefit with greater youth unemployment and greater wealth shared among a strengthened and growing economy,” says Gakuo. The ImukaAccess app is free to download on Android and iOS, with paid options for entrepreneurs seeking a personalised support experience.